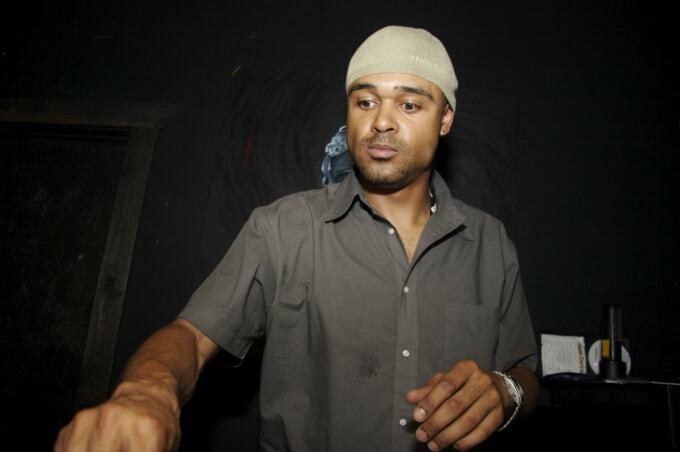 "Da Bass II Dark" was L Double&apos;s biggest hit as Asylum; he had a string of releases as L Double throughout the mid-1990s on S.O.U.R., Reinforced, Labello Blanco, Suburban Base, and others. He also ran Flex Records, which started out in 1994 and had a number of huge releases, including Sappo&apos;s "Ding Dong Bass." Flex was also the place where artists like Paul Reset & Pyro, Stranjah, Phobia, and Visionary grew. In the 2000s, L Double enjoyed a sting at BBC Radio 1Xtra, producing a drum & bass radio show when their dnb crew also featured DJ Flight. Both Flight and L Double were let go in 2007, and not much has been heard from L Double (release-wise) since.